The BMW PGA Championship is as big as it comes on The European Tour and the opening day should be an exciting curtain raiser at Wentworth. Francesco Molinari, the defending champion, looks forward to another year on the West Course at Wentworth where he will go head-to-head with some of the top European golfers in a bid to defend his crown. 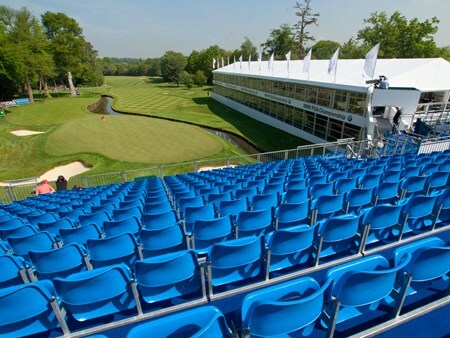 Wentworth Club, with its enviable reputation as one of the finest sporting venues, will play host to this 'Player's Flagship' event which has been held since 1984 and has always attracted the leading golfers of The European Tour. 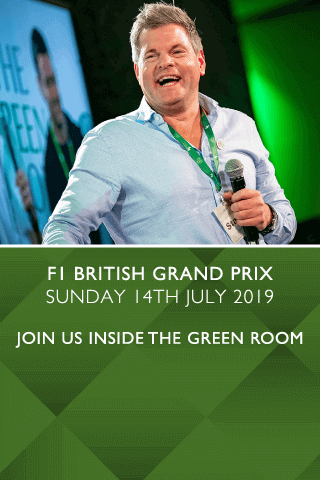 Situated in the heart of the Championship Village and ideally situated close to the 18th green, this modern venue affords guests the chance to soak up the atmosphere whilst experiencing the very best hospitality. Reserved seating throughout the day as well as a dedicated event management to cater for all guests needs. Private tables are available for groups of 10 or 12 with smaller groups on a shared basis. 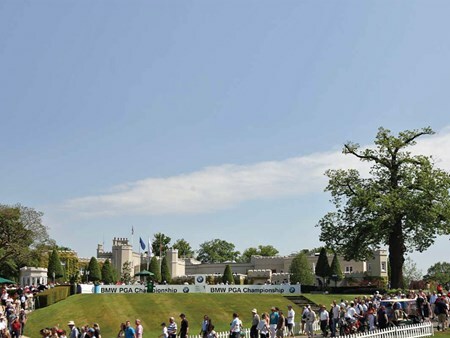 Can't find your favourite BMW PGA Championships - Saturday package?